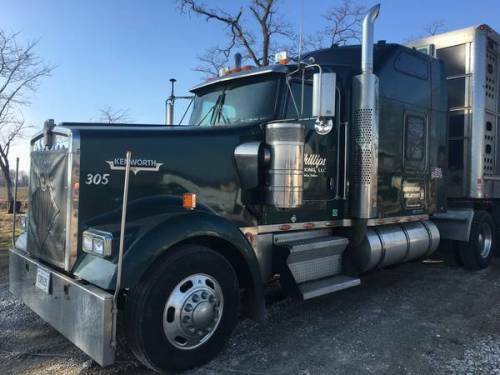 2005 Kenworth W900L, 550 Cat, 900k, 13spd, 355 Rears. Twin turbo’s recently replaced, Rear main seal replaced, clutch recently replaced. New steer tires, new virgin rubber on front drive axle, rear axle tires are 60%. Brakes are 75%. Great, strong truck. Downsizing due to lack of drivers. $37,000 obo.